The German tech investor is jettisoning half its stake in Delivery Hero for 660 mln euros. That’s welcome, but investors still don’t trust boss Oliver Samwer with the cash. Unless he pledges to return more of it to shareholders, Rocket’s stratospheric discount will persist. 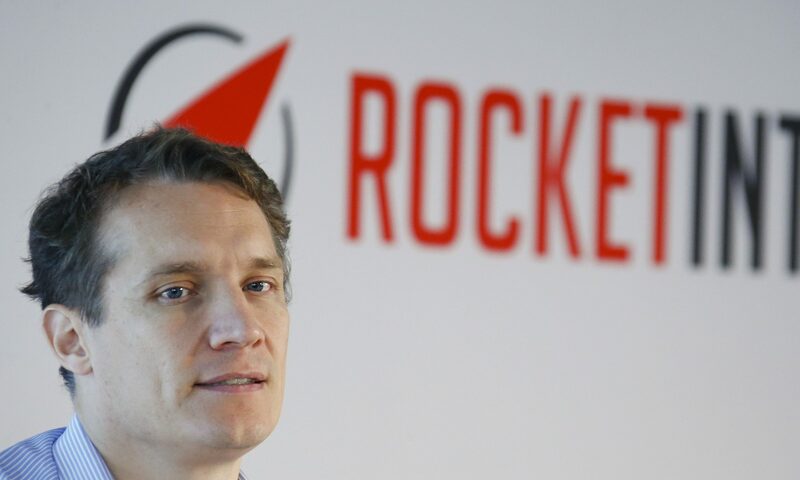 Rocket Internet on Sept. 28 said it had agreed to sell half its stake in online food-delivery service Delivery Hero to Naspers. The Berlin-based tech investor led by co-founder and largest shareholder Oliver Samwer will sell 13 percent of Delivery Hero to the South African media and internet group for 660 million euros. Rocket’s holding will be reduced to 13 percent from 26 percent. Naspers’ holding will rise to roughly 24 percent from 11 percent. The sale price of 29.50 euros per Delivery Hero share is below the average 33.22 euros the company’s shares have averaged so far in September, according to Eikon data. The transaction is expected to close in the first quarter of 2018. In first-half results also reported on Sept. 28, Rocket said aggregate revenue of its selected portfolio companies grew by 29 percent year-on-year to more than 1.2 billion euros. Rocket announced a 100 million euro share buyback on Aug. 14 that will reduce its share capital by 3 percent by April 2018. Rocket shares were up 2.8 percent to 21.23 euros at 0830 BST on Sept. 28. Delivery Hero shares were flat at 33.69 euros.